Once again I can’t help but add two bands to the list of must see bands for Warped Tour this summer after tonight’s announcement! The second act being added to the list today is Nick Santino! 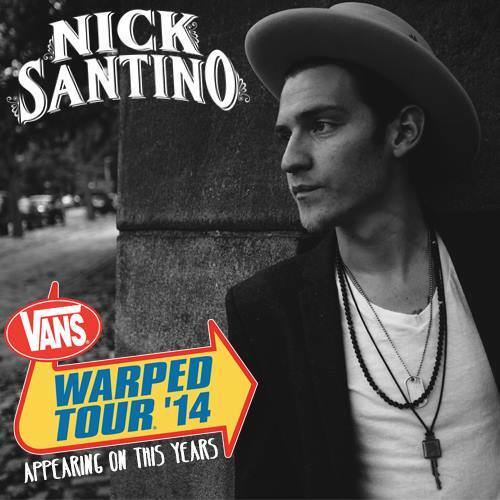 Nick Santino, former frontman of A Rocket to the Moon, is the next act to be added to the list of must see bands. 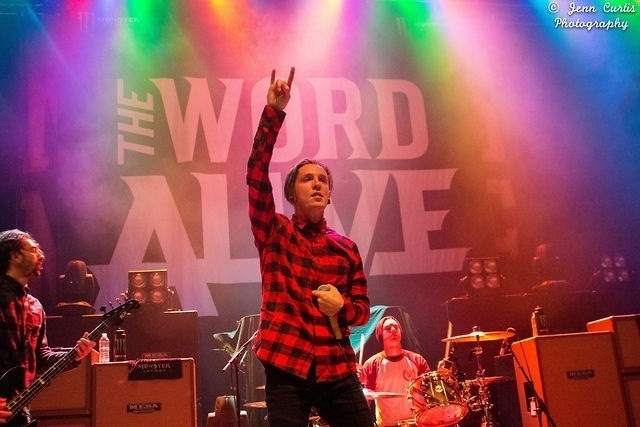 He will be playing all of Warped Tour this summer as a part of the acoustic basement. Santino has started his solo career since the break up of A Rocket to the Moon last summer and has already released an EP and an album, and announced the completion of a second record! 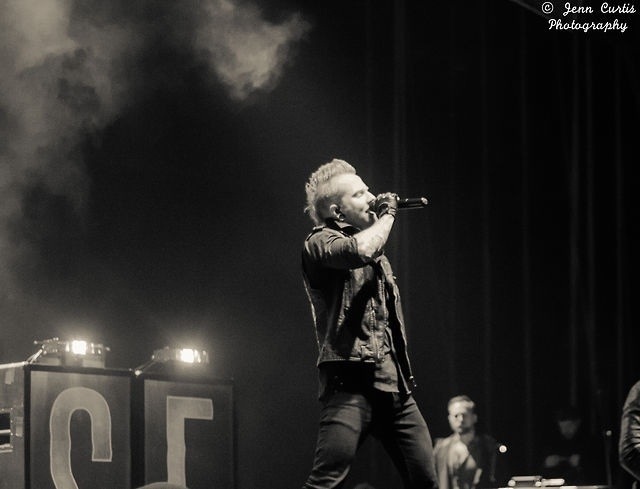 Santino toured with This Century on their headliner last fall and played an amazing set! He’s taken on a bit of a country feel, which isn’t much of a surprise for ARTTM fans as their last album had a similar feel, but he certainly knows how to put on a show and have fun on stage still! Be sure to give his new music a listen and catch his set on the acoustic basement! 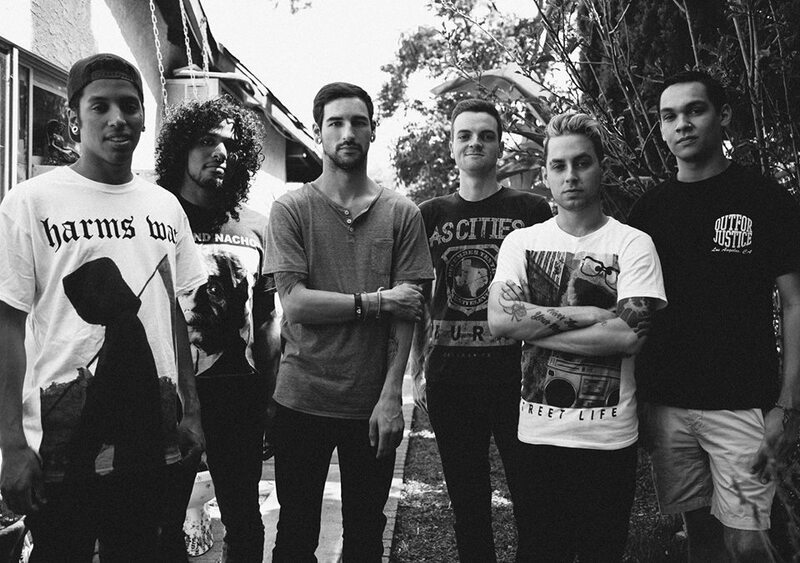 Issues is the next band to be added to the list of must see bands for this years Warped Tour for a few reasons, they put on a fantastic live show and their self titled album which came out in mid- February has been very well received! 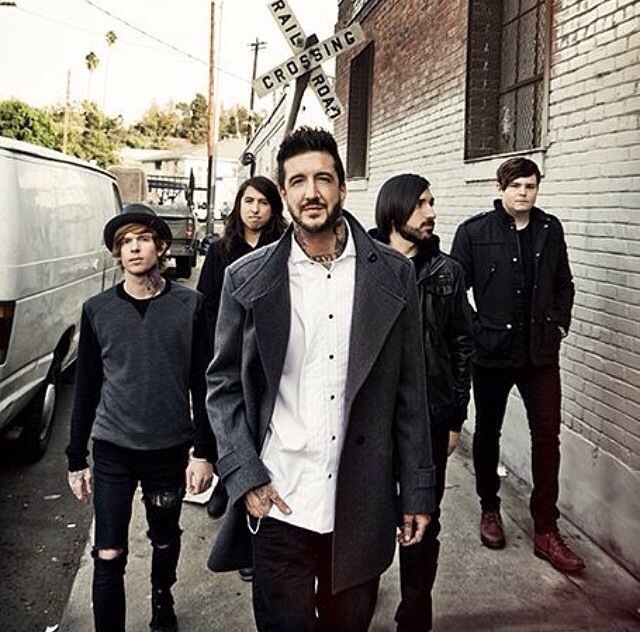 I saw them last November on tour with Memphis May Fire and had no clue what to expect. I didn’t know any of their music and normally I don’t enjoy a set too much when I go into a show without knowing a band, but with Issues it was different. I absolutely loved their set, as did the friends I was with who were also unfamiliar with their music. It felt more like a rave at some points but it was a great set to see. Everyone was off their feet having an amazing time singing along or just jumping around if they didn’t know the words. Since the show I have checked out more of their music and was quite excited for the release of their self-titled album. I absolutely adore the release. Songs such as “Stingray Affliction”, “Never Lose your Flames”, and “The Settlement” are sure to impress both new and seasoned fans! A combination of old favorites with a few new ones is sure to result in a fantastic set!